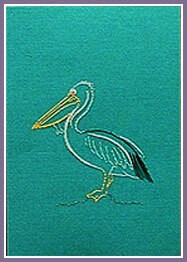 This unusual subject for stitching is a popular bird in Australia and was designed by special request.  Work in Metallic and Glitz threads on a Jade Card. 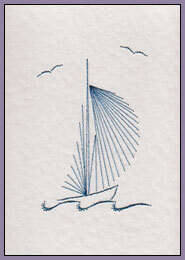 This Quick & Easy Design of a Yacht with billowing sails is suitable for Holiday Wishes or for sailing friends. Worked in here in Blue Glitz threads on a White Embossed Card.